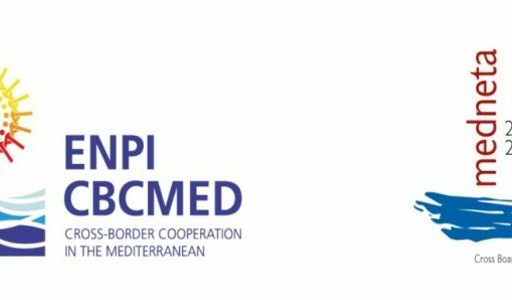 MEDNETA is one of the 95 projects implemented under the ENPI CBC Mediterranean Sea Basin Programme 2007/2013 (www.enpicbcmed.eu). Its total budget of 1.985.553,89 million Euro and it is financed for an amount of 1.786.998,50 million Euro by the European Union through the European Neighborhood and Partnership Instrument. The objective of MEDNETA project is to enhance cross-border cultural dialogue and cooperation among multiple stakeholders with the aim to support creativity in the Arts, Crafts and Design (ACDs) as a means for the regeneration of communities inhabiting the historical cities in the Mediterranean Basin (MB). The MEDNETA partnership includes a mix of different competences as heritage specialists, urban planners, economists and provides a comprehensive experience and knowledge that ensure the expected success of the project.